Just few hours more for valentine's day, A day to celebrate love. I hope you are ready with your gifts for your loved ones. 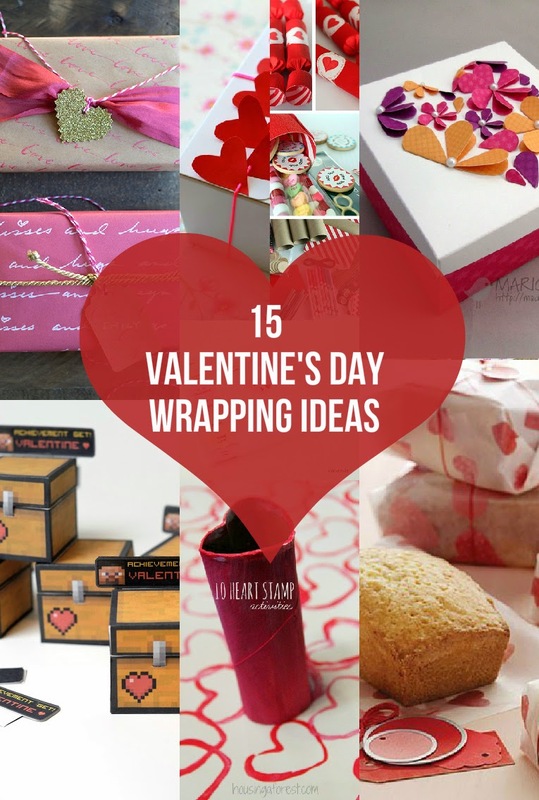 I always a believe that a perfect gift wrap adds extra point for you to score(especially if you are giving to your girl friend or boy friend).So,here are few ideas for you to score. Wrapping always need not be with paper, it can be with fabrics too.Do you know that ? 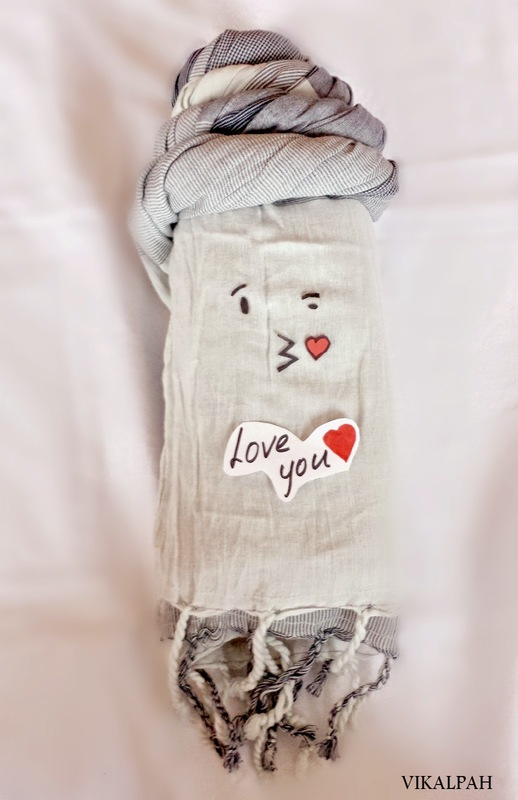 Wanna get creative ,wrapping your gifts using scarf, here is a cute idea. 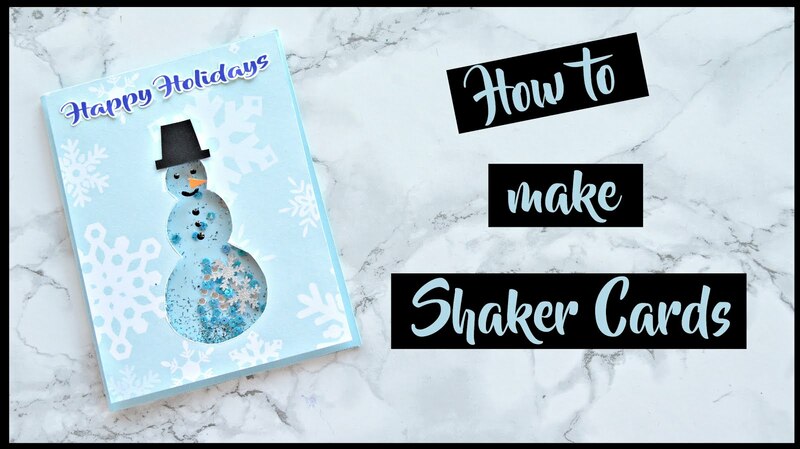 If you want to add a personal touch to your wrap , what will be a great way to do that other than writing a love letter or love words on the wrapping paper with your handwriting on it? 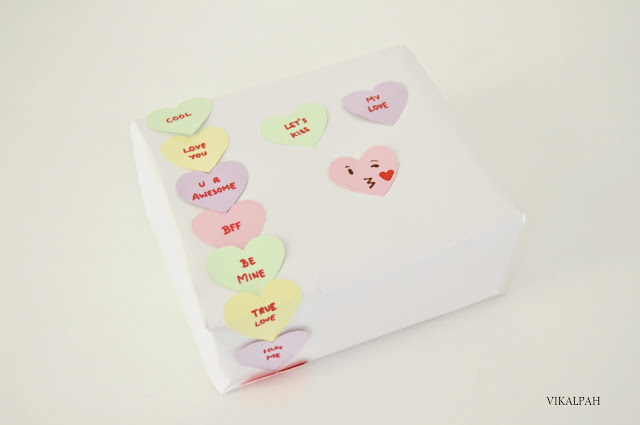 Lia from Lia griffith shows "How to make your own love letter gift wrap"
If you want to make it more personalized ,How about adding pictures to your wrappers? Click here to see how. 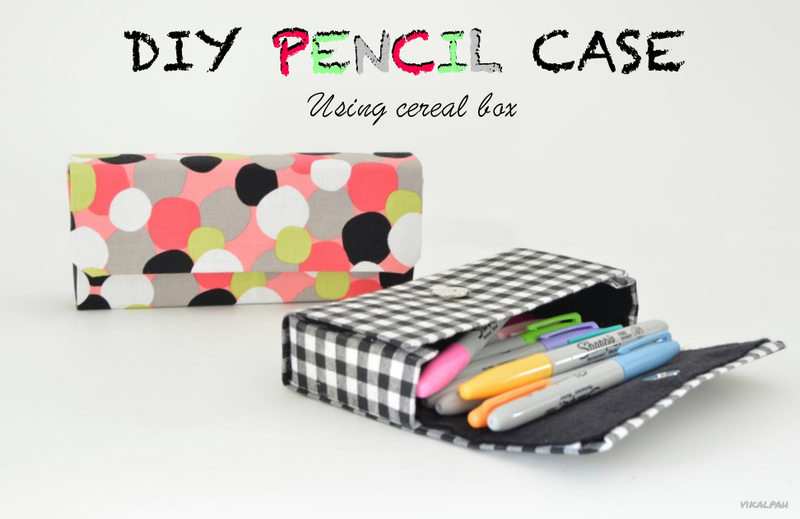 Want to add a feminine touch to your gifts or want to make your own box to fit it the odd shaped gift? Marion from Made Marion shows how. Want to make some conversation going ? 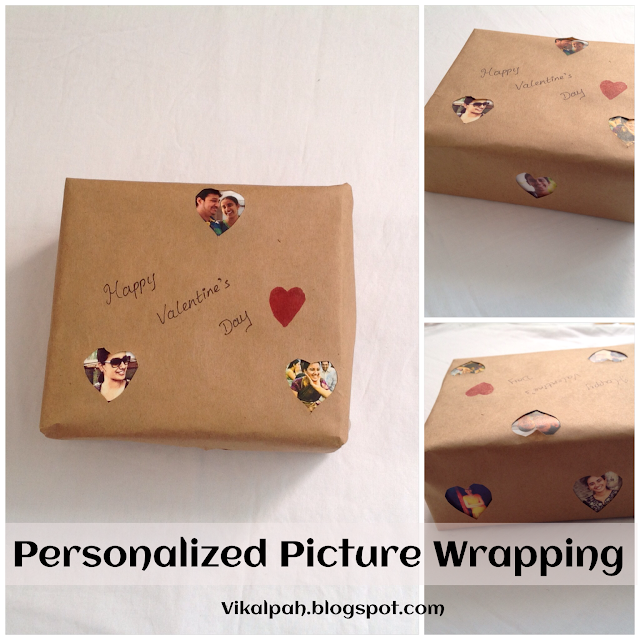 Try this idea to wrap your gifts. Need simple idea, punch out some heart and make it a garland to wrap you gifts.Jillian used this idea for wrap her brown sugar short breads but you can use it for any gift. Some surprise crackers?? Yes, please! 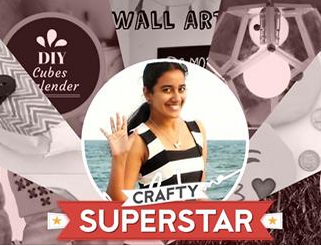 Charlotte's fancy shows how to make them with tissue paper rolls. 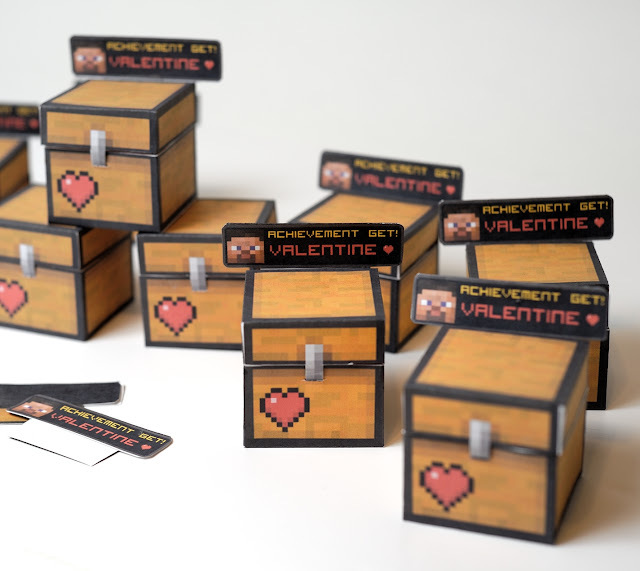 It is always difficult to think about a tiny wrapping idea for those tiny little precious gift.This cross stitch match box will be absolutely perfect.Craft and creativity shows how. 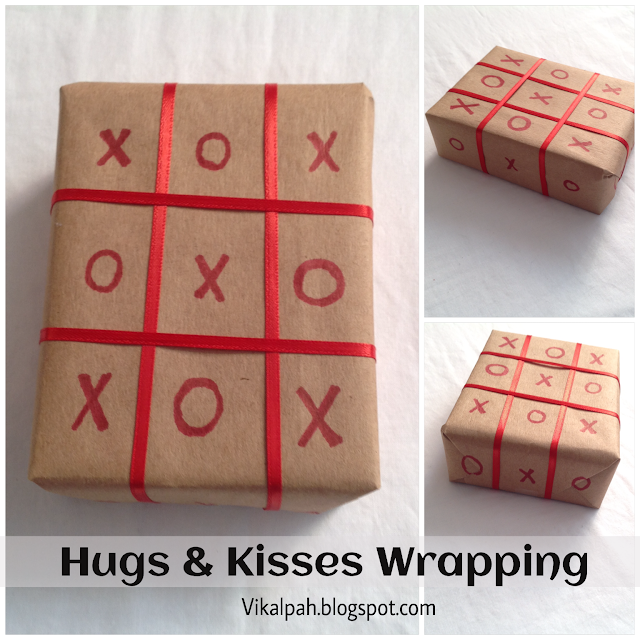 A perfect last minute idea for wrapping your gifts .Check this hugs and kisses wrapping with tic tac toe combined. 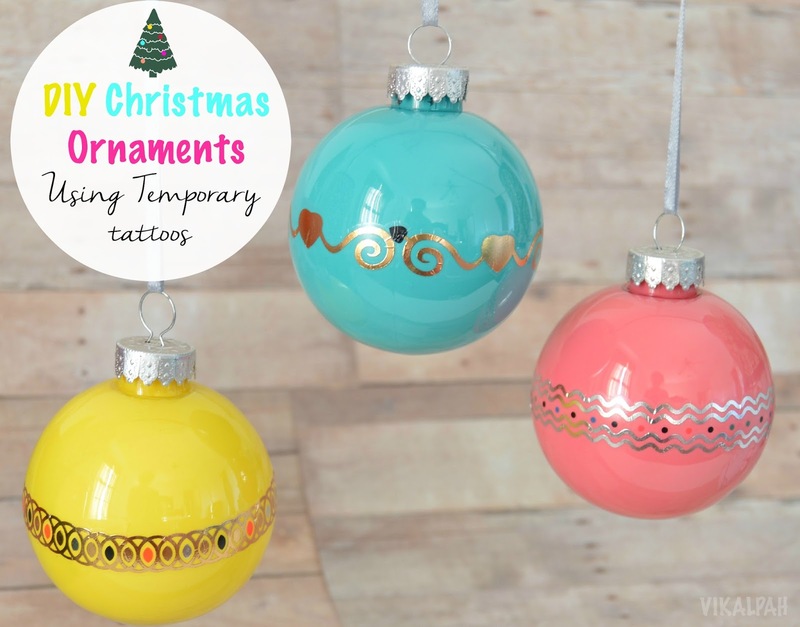 Great round-up of cute and clever ideas! 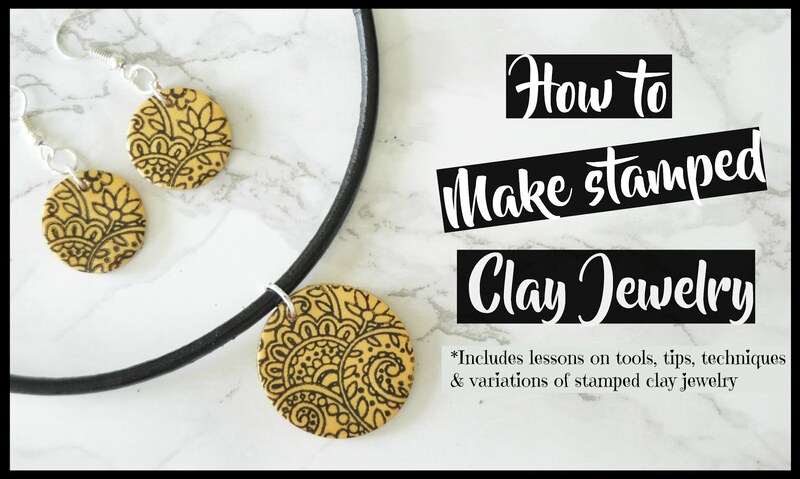 Stopping by from Link Party Palooza! Oh, I love that heart made of flowers! So cute. Thanks for sharing at the #HomeMattersParty - We hope to see you again next week. The Viral Site simply loved it , very good ideas.